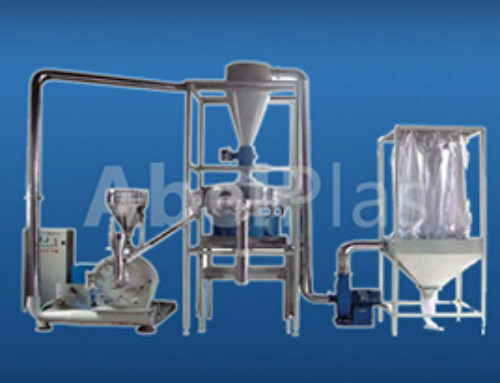 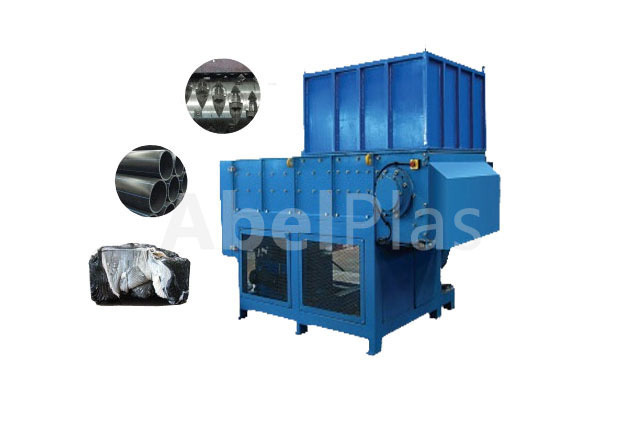 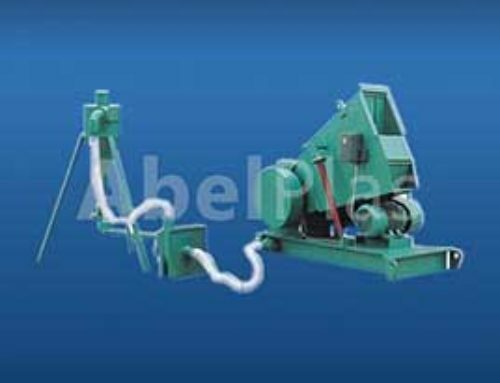 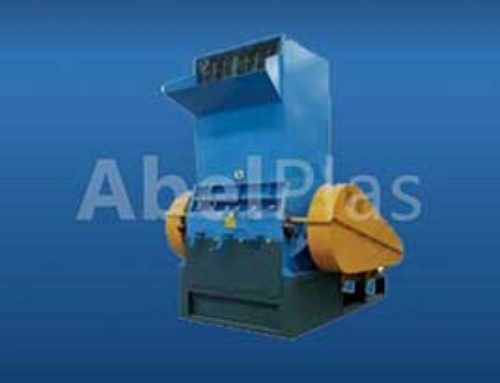 The Plastic Shredder Machine is a new type crusher designed by our company. 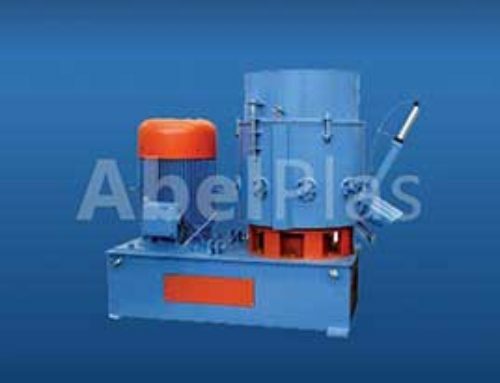 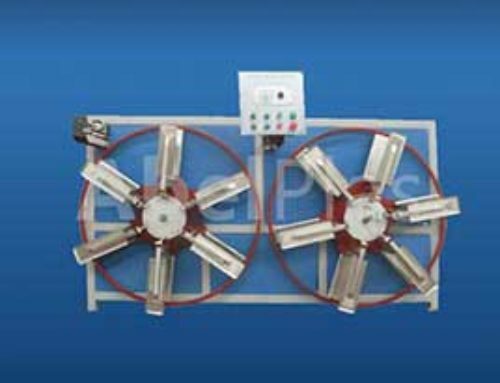 The inner part adopts closely arranged stir knives structure, and compulsive feeding system with hydraulic pressure drive. 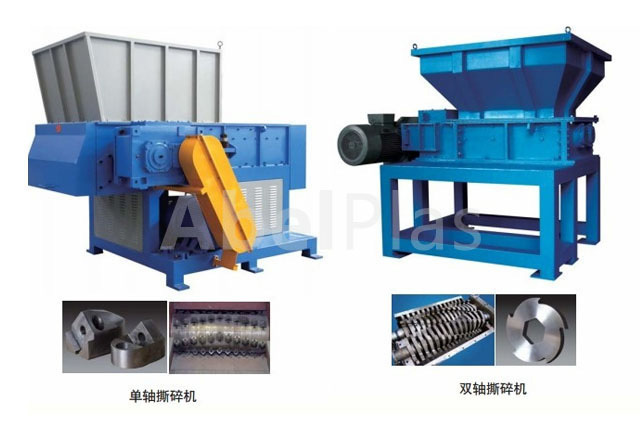 It features in good ability of crushing, stable performance, high-efficiency, low temperature, easy handling, etc. 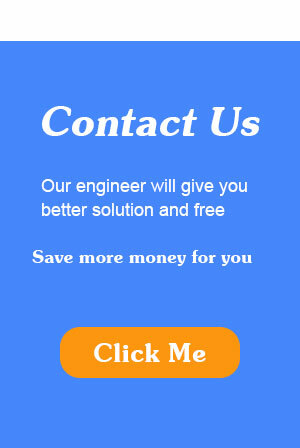 Multi-switch protection ensures safey and reliability.